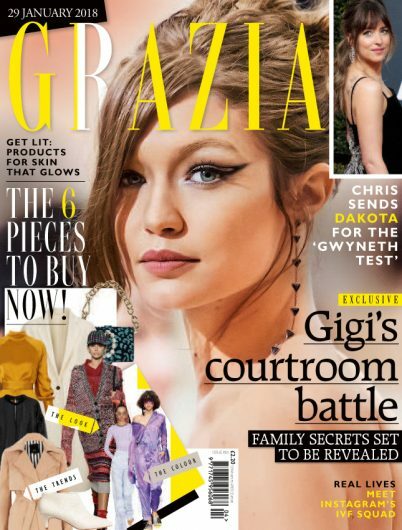 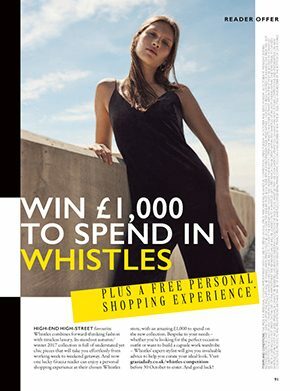 Grazia UK, Britain’s first glossy magazine, it’s filled with addicting agenda-setting fashion, thought-provoking features and 10 hot news, beauty and lifestyle updates, all delivered with unmatched spirit and surprise. 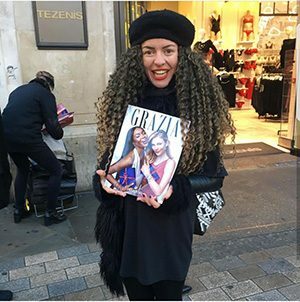 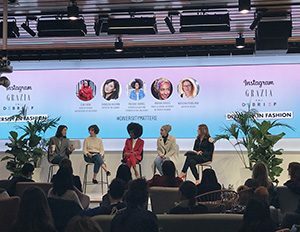 Grazia has a strong voice, always one step forward and able to intercept new topics and special issues, like the Facebook Live Issue, realized with the online suggestions of the readers. 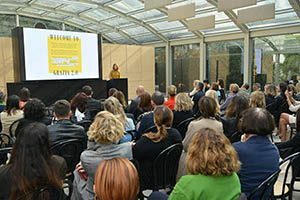 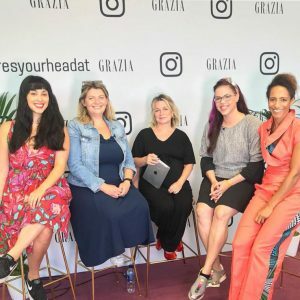 Thanks to this project Grazia UK gained 2 prizes: “Best content social” at Drum 2016 and “Best use of social” at PPA 2017. 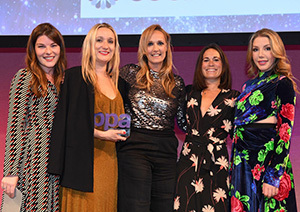 2 prizes among 26 won over a decade! 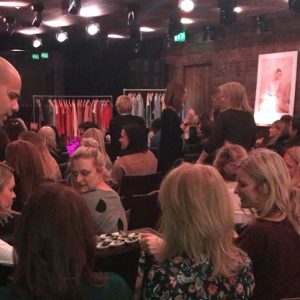 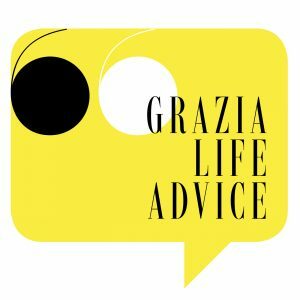 Grazia’s New Life Advice Podcast Has Launched!